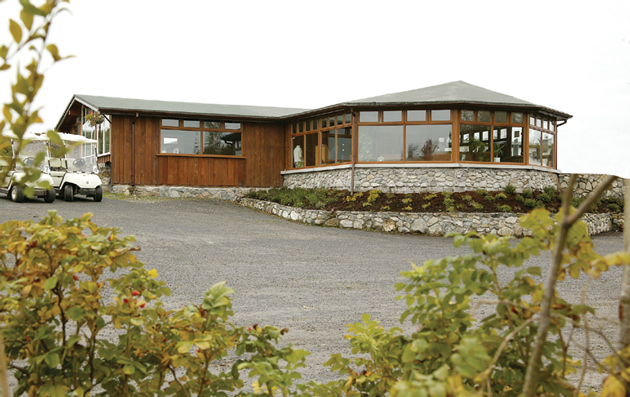 The olde world style clubhouse offers facilities for our golfers in a relaxed, comfortable atmosphere. 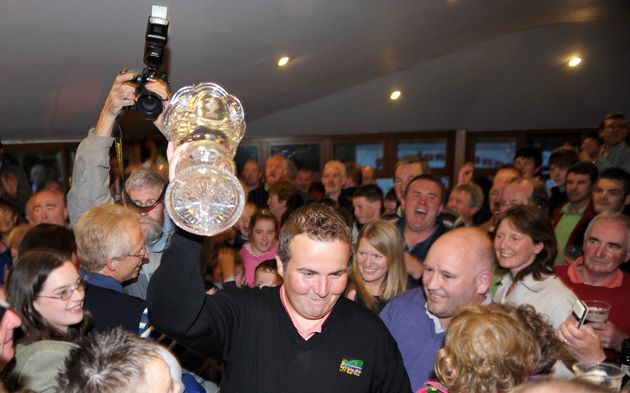 A jubilant Shane Lowry, returning to Esker Hills after winning the 2009 '3' Irish Open at Baltray. © Esker Hills Golf Club 2017. All rights reserved.